If you have musty smells, walls that feel damp, or if your basement floods with heavy rain, TerraFirma has the right products to solve your problem. Click on the specific products below to learn more. To request a free basement waterproofing estimate in Seattle, Portland, Tacoma or nearby, give us a call or click below. Choose from a variety of waterproofing flooring to create a dry, comfortable basement floor. Dehumidification is essential in the basement, which is why our energy efficient dehumidifiers are the right choice for your home. 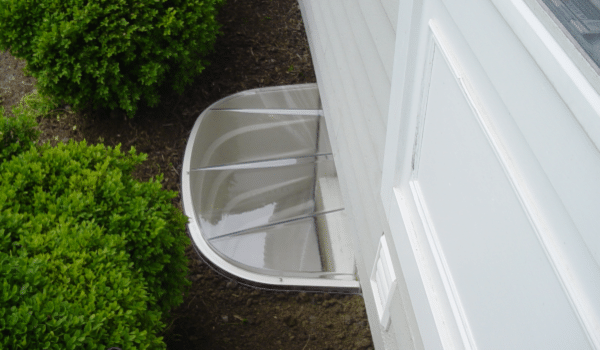 Prevent leaks, improve appearance, and get better energy efficiency with window well and egress window installation. As your local basement waterproofing experts, TerraFirma is here to provide you with the right solutions for your problems. We will carefully inspect your basement and come up with a customized plan that includes the best waterproofing products for your home's unique needs. Contact us today to get a free basement waterproofing estimate in Seattle, Portland, Tacoma, Vancouver, Bellevue, Eugene, Renton, Hillsboro, Salem, Gresham or nearby.